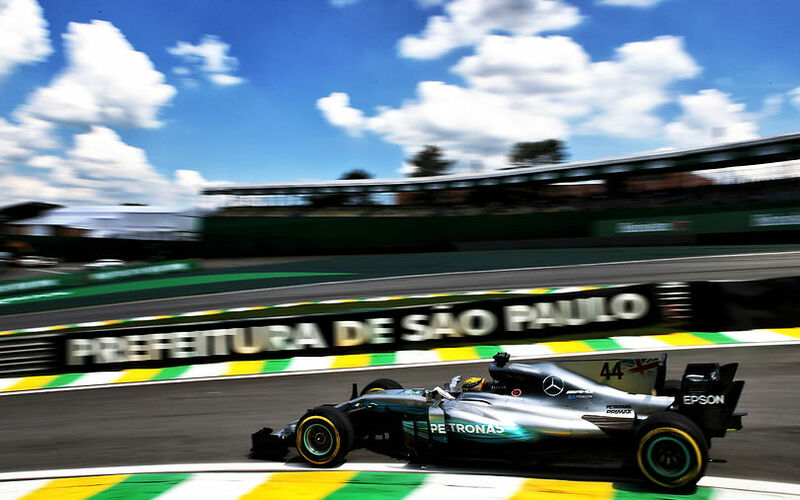 Lewis Hamilton topped the times in the second practice session of the day at Sao Paulo, Brazil. Valtteri Bottas was second fastest again, but contrary to the morning session, the competition was close, with Daniel Ricciardo at little more than 2 tenths off the pace setting Mercedes. Still, the closest competitor without grid penalties for Sunday was Sebastian Vettel, albeit at 0.360s. Verstappen was close in 5th. The differences, even though smaller than in the morning, continued to be reasonably satisfying for Mercedes, who look set for a straightforward weekend if none of their competitors manage to considerably up their game. Raikkonen in 6th was already 6 tenths slower than Hamilton, followed by Ocon, Massa and Hulkenberg. Fernando Alonso just made it into the top 10 and thereby just outpaced his fellow Spaniard, Carlos Sainz in the factory Renault. The most active duo of the session were Toro Rosso drivers Gasly and Hartley. On the back of extremely little running for both in FP1, the drivers were happy to get some mileage under their belts. Perhaps more importantly, there was no sign of further technical issues on either of the Toro Rosso.